Join friends and neighbors for the Grand Opening of the Hitching Lot Farmers’ Market on Saturday, May 11, 7-10 a.m. 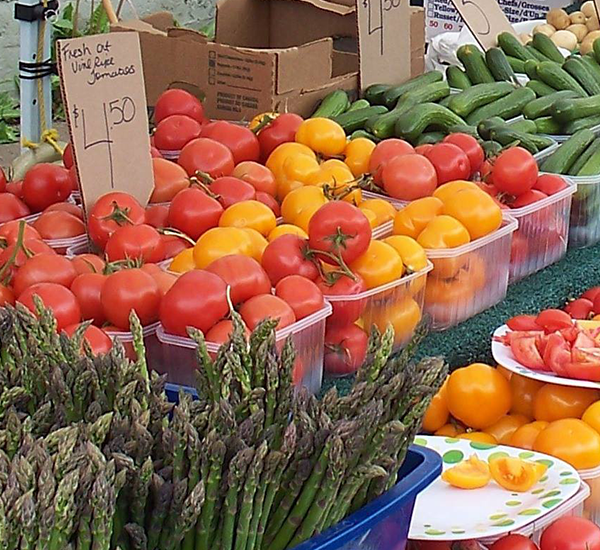 The Market is open on Mondays, 4-6 p.m.; Thursdays, 7-10 a.m.; and Saturdays, 7-10 a.m., from April to October. For more information, contact Columbus Main Street, 662.328.6305.